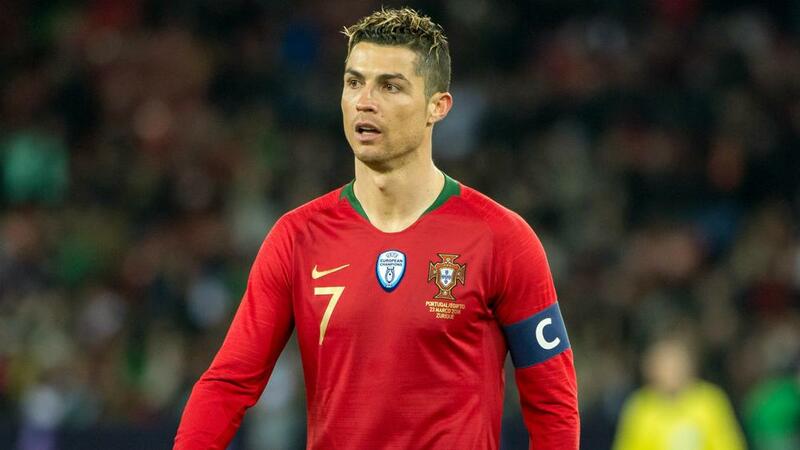 Ronaldo, 33, opted against adding to his 154 caps after Russia 2018, instead preferring to settle at Juventus. But the superstar forward, who has scored 15 goals in 24 games for Juve, said he would be back in Portugal colours in 2019. "In 2019 I intend to be back at the disposal of the coaching staff," Ronaldo told Record. Ronaldo said he had come to an agreement to skip Portugal's matches in the second half of 2018 to give him the best chance of making a good start to life at Juventus, the club he joined from Real Madrid. "It was agreed that I would not be in the games of the first half of the season," he said. "I am 33 years old, I had just moved from country to country, working methods, team-mates, professional and personal routines. "I think it was the best option." In their six games after the World Cup, Portugal won three and drew three, booking a spot in the Nations League Finals.